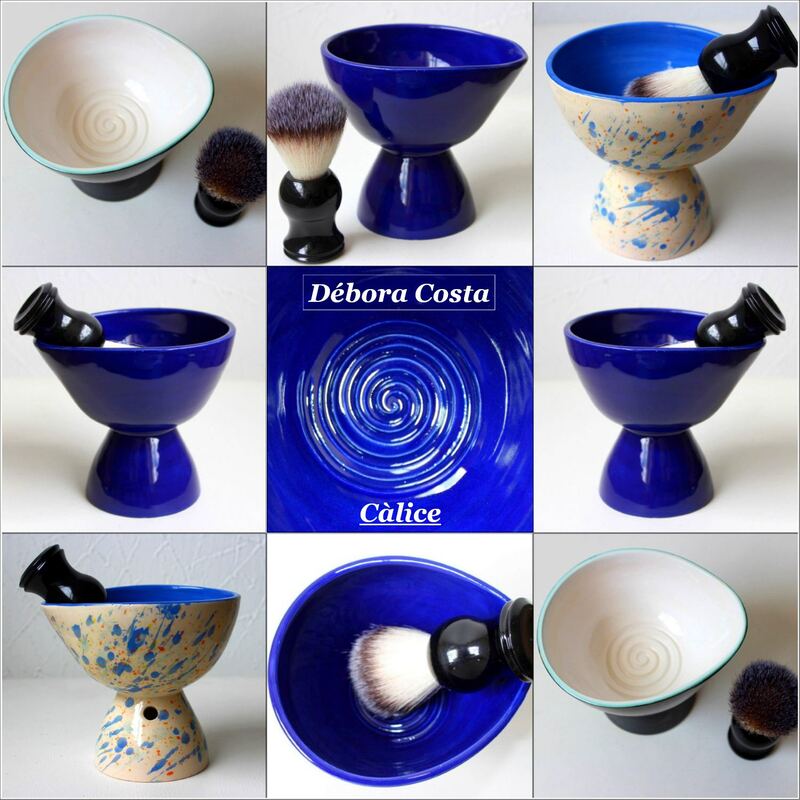 I love this model: Chalice (Càlice de Barbear). It is a scuttle for FL made by the Brazilian ceramist Débora Costa. .......she only ships within brazil.